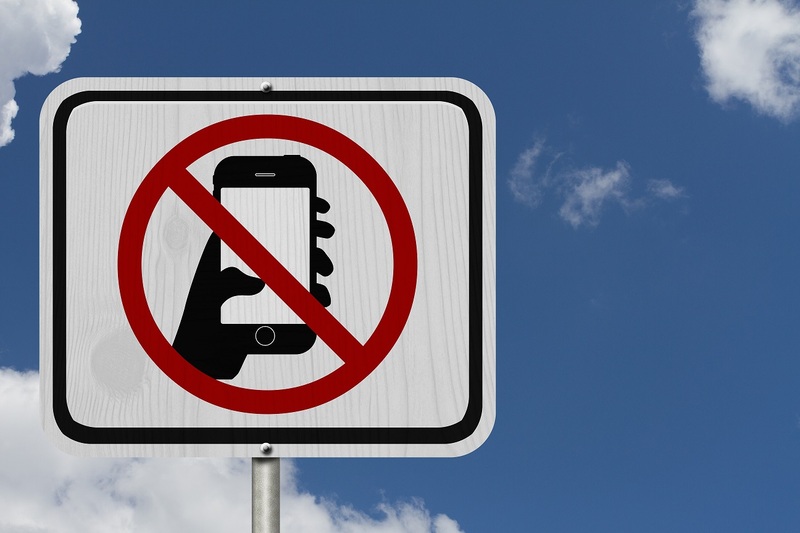 The prominence of cell phones has resulted in a big increase in the cases of distracted drivers. Texting and driving is one of the biggest, and most tragic, reasons that we are seeing more and more car accidents. In the state of Utah, drivers are not allowed to manipulate their phones but many drivers do not follow the law and the results can be devastating. Distracted driving can result in significant injuries and sometimes death. Proving that a driver was using his or her phone at the time of the accident, however, can be tricky. We can help you to gather all of the evidence necessary to show that the person who caused your accident was distracted by his or her cell phone. In certain circumstances, a distracted driving case might also justify an award of punitive damages. Utah law requires a showing that the other person acted in reckless disregard of the substantial rights of others. Punitive damages can be an excellent way to send distracted drivers that they can not get away with texting and driving. If you suspect that you were injured by someone texting and driving, let us help you get the compensation you deserve.